The U.S. Environmental Protection Agency (EPA), Region 10 and the U.S. Army Corps of Engineers (USACE), Portland District share management responsibilities of the dredged material disposal sites off the Oregon coast. Biological/Chemical/Physical Sampling (June and October 2014). Over two surveys, successfully collected 80 benthic infaunal, physical, and chemistry samples from 40 stations using a Gray O’Hare box corer; 12 epifaunal samples at 6 stations using an otter trawl; and Dungeness crab samples using crab traps at 36 stations within the DWS and SWS. Data Analysis and Reporting. ANAMAR produced a field survey report outlining all field methods and deviations from the sampling plan. 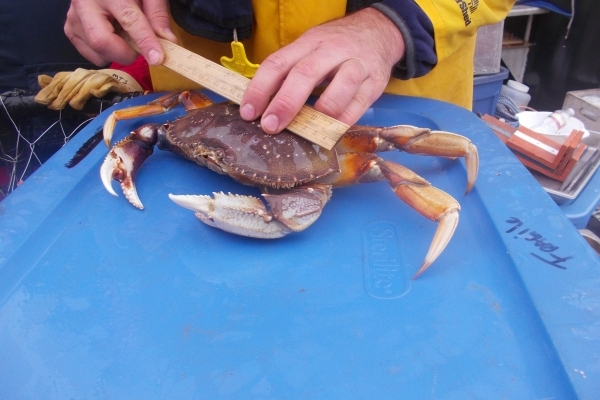 ANAMAR coordinated the analysis and reporting of benthic infaunal and epifaunal data, an assessment of Dungeness crab densities and health, and physical analysis of sediment. 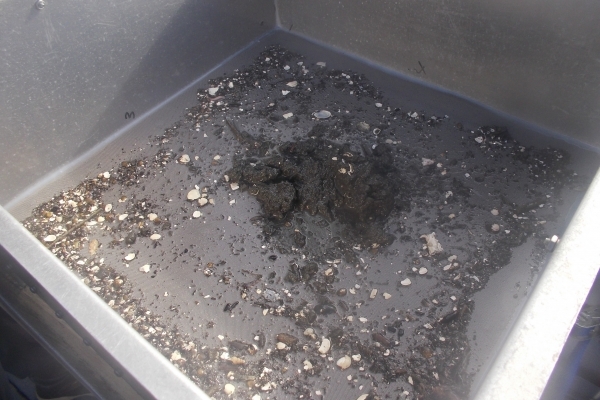 Sediment chemical analysis is conducted by the EPA Manchester laboratory. 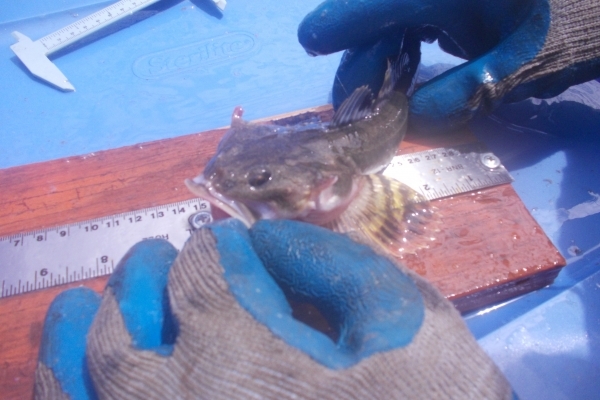 ANAMAR collected six vibracore samples each in the Skipanon Channel and Oregon Slough to characterize the dredge prism and new surface material (Z layer). 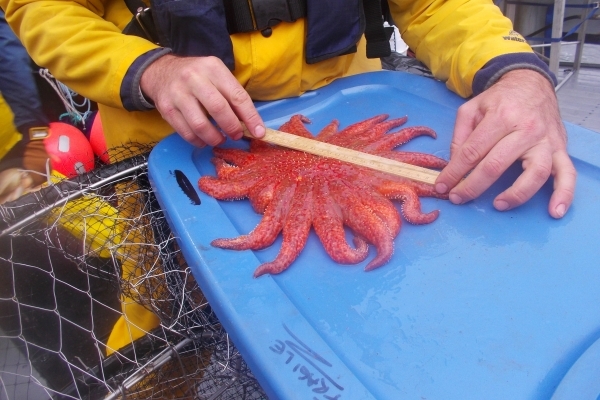 Grab samples were also collected in Coos Bay and Port Orford for analysis of physical, chemical, and biological parameters for dredge material characterization. Additional grab samples were collected at Port Orford in support of USACE particle-tracking model efforts to define littoral sediment transport pathways that affect shoaling at the port. These samples were submitted to a laboratory for physical analysis (grain size). 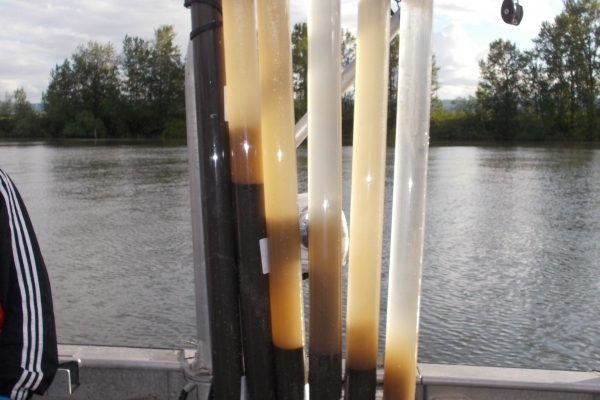 Sediment characterization (physical, chemical, and biological), data collection, and reporting followed guidance using the 2009 Sediment Evaluation Framework for the Pacific Northwest (SEF). ANAMAR provided assessment and oversight throughout the project, scheduled pre-field conference calls, reviewed sampling plans, and performed QA/QC on all data as described in the statement of work. Sediment quality data was submitted in an electronic data deliverable format suitable for entry into the Washington Department of Ecology’s EIM Database. This project demonstrates ANAMAR’s ability to mobilize quickly to meet accelerated project schedules, coordinate and team successfully with qualified subcontractors and laboratories to meet specific project needs and data quality objectives (equipment, vessels, expertise, NELAC accredited labs), manage and execute several tasks simultaneously, and submit project report and data deliverables on time and within budget.